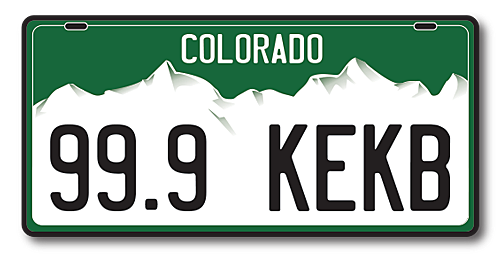 For people who do not identify as male or female, the State of Colorado will begin allowing an X to be placed in that field instead of M or F.
This as a result of several rulings by judges to allow a genderless designation to appear on licenses or ID cards. Beginning November 30, one will have the option of choosing M for male, F for Female or X for genderless. In order to do so, however, there is a form that will need to be filled out and signed by a medical or behavioral professional. There is no fee associated with the change however the change can only be done in person at the Department of Motor Vehicles. You will be unable to request the change electronically at this time. Colorado, in order to limit the legal issues that may come from a person not being allowed to choose a non-gender designation. The Governer's office has been involved with making this change for over a year and is pleased to see it implemented.